I thought is was a cold, wet, miserable rubbish summer last year. But apparently UK butterflies rallied last summer following their worst year on record in 2012, a study has revealed. Some 46 out of the 56 species studied in 2013 recorded an annual increase compared to 2012 – the worst butterfly year on record since the study, the UK Butterfly Monitoring Scheme (UKBMS), began in 1976. Several rare species revived following 2012 with the Lulworth Skipper up by 162% and the critically endangered High Brown Fritillary up 133% as both responded to conservation work. 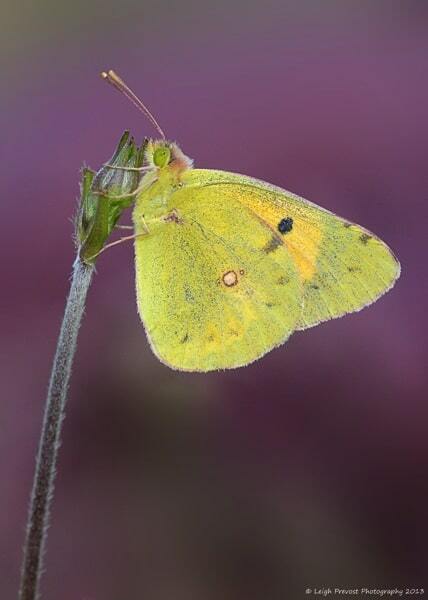 The warm weather saw a huge influx of some migrants with thousands more Clouded Yellow butterflies from the Continent. Common species such as the Small, Large and Green-veined White, all of which had their worst year on record in 2012 bounced back to above average numbers in 2013 with all three increasing by more than 100%. Garden favourite the Small Tortoiseshell also rallied after years of decline. The butterfly was up by more than 200% on 2012 as last year’s warm summer saw it record its best year for a decade. But despite the resurgence overall butterfly number were still below average, data gathered by the UKBMS, jointly led by Butterfly Conservation and the Centre for Ecology & Hydrology (CEH), revealed. The very cold spring of 2013 saw some of our most threatened habitat specialists suffer. The endangered Pearl-bordered Fritillary was down 22% compared to 2012, whilst Grizzled Skipper numbers fell by 45% to a series low. The washout 2012 took a toll on butterflies with populations of rare species such as Duke of Burgundy becoming locally extinct. Many UK species need a warm spring and summer this year to give them the best chance of sustaining a recovery. So do I.
Dr Tom Brereton, Head of Monitoring at Butterfly Conservation, said: “The recovery of butterflies in 2013 was highly welcome but there is still a long way to go before butterflies return to former glories. UKBMS has run since 1976 and involves thousands of volunteers collecting data every week throughout the summer from more than 1,000 sites across the UK.